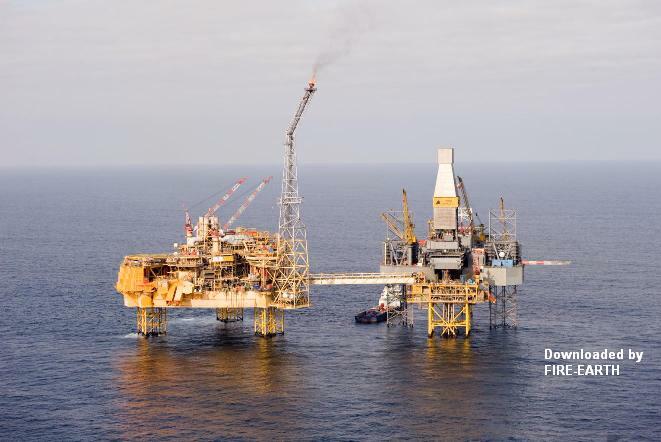 TOTAL E&P UK has confirmed that the gas leak at the Elgin Well Head Platform remains ongoing. The oil giant has also confirmed the presence of an oil sheen on the water near the platform. Both TOTAL and SHELL have evacuated hundreds of workers aboard the Elgin rig as well as two nearby rigs operated by SHELL. So far there are no reports of injuries, but explosive natural gas has been observed bubbling under the Elgin platform. “Shipping was ordered to come no closer than two miles from the Elgin platform and aircraft no nearer than three miles if they flew lower than 4,000 feet – effectively shutting out helicopters but not affecting airline traffic,” said a report. At least 32 provinces in Thailand, about half the country, have been declared drought disaster areas, according to the country’s Disaster Prevention and Mitigation Department. Thailand. At least 32 of Thailand’s 76 provinces have been declared drought disaster areas, according to the country’s Disaster Prevention and Mitigation Department. Drought has affected millions of people throughout the agricultural sector. In three northeastern provinces of Buriram, Chaiyabhumi and Nakorn Ratchasima alone, at least half a million people have been affected, requiring water rations, reports said. Idaho, USA. The city of Moscow in Idaho has declared a disaster emergency following weeks of torrential rains and extensive flooding, a report said. City officials have warned residents to immediately go to higher ground if rising water threatens their safety. Colorado, USA. A fast-moving wildfire in the mountains southwest of Denver has consumed at least 3,000 acres, leaving 1 person dead, destroying dozens of structures and forcing thousands of residents in and around Conifer (Jefferson County) to abandon their homes. “The fire is the largest of about a dozen that burned from the northeast plains to the southern part of the state, and scorched four-and-half square miles in only a few hours,” said a report.